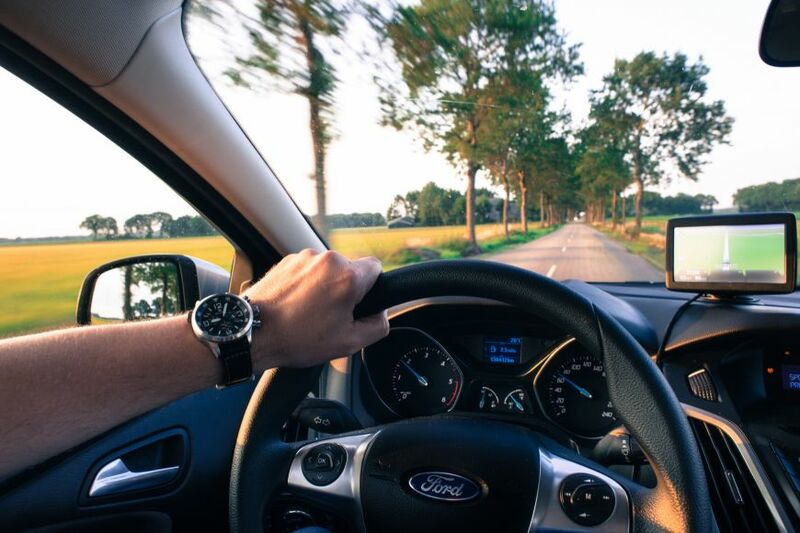 Summer is approaching and it’s the time of year when many of us are planning longer car journeys, whether it’s travelling to see relatives, taking a break away in the UK or driving out of the country altogether! Following these essential checks can help you drive more safely, avoid unnecessary breakdown and hopefully make it a stress-free trip! Driving with a dirty or smeared windscreen is not only frustrating but can also be dangerous. Check your windscreen wipers for wear and replace if needed. 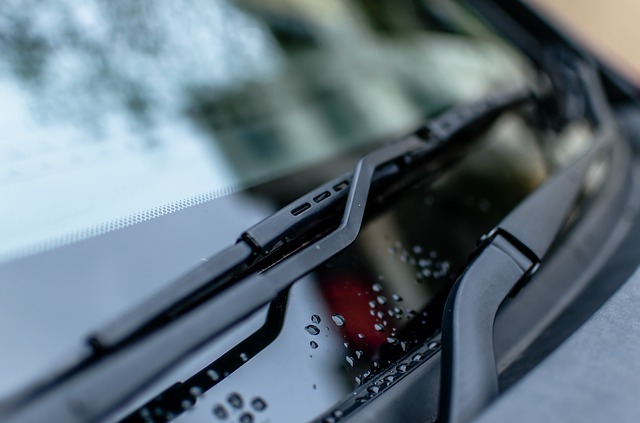 Don’t forget to also make sure your screenwash is topped up sufficiently so you can clear your windscreen fully during the journey. The correct tyre pressure is essential for breaking, griping and generally keeping you safe on the road. Most modern cars, such as those sold at Imperial Cars, will feature a tyre pressure monitoring system which will alert you if it is incorrect. 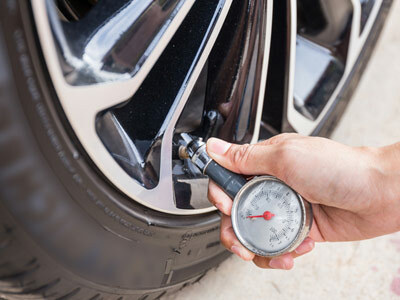 If your car does not do this - use an accurate tyre pressure gauge to check they are correct (you can find the right tyre pressure for your vehicle in your handbook). Top up with more air at your local garage if required. Worn tyres can affect your vehicle's handling and safety as a whole. Before a long journey, check your tyre tread has a minimum depth of 1.6mm across the central three quarters using a measuring gauge. If your tread is between 1.6mm and 3mm consider replacing before your trip. If your car doesn’t automatically alert you when your oil is low - check that your oil has not gone below the minimum and get it topped up in preparation for your drive. Oil is absolutely vital in keeping your car driving smoothly and running out could cause huge, costly damage to your engine and leave you stranded - which is the last thing you want when a long way from home! 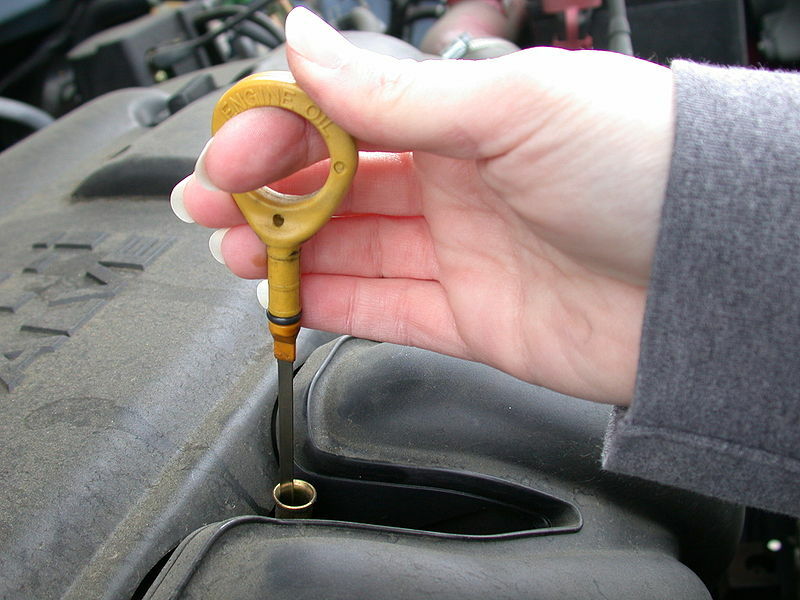 Engine coolant keeps your car’s engine healthy by regulating the temperature of the cooling system. 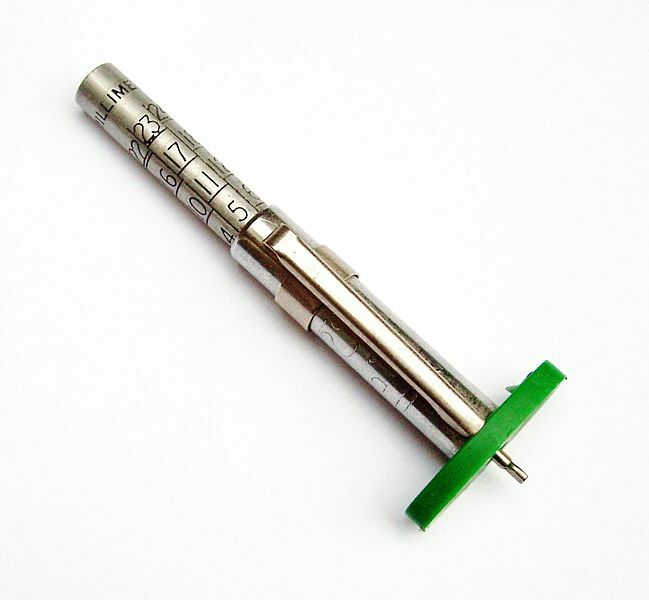 Newer cars have a closed cooling system so do not need topping up, whereas older cars may need the level checked and to be topped up if necessary. Fully functioning lights are essential for safe travel but you may have a bulb gone and not even be aware. 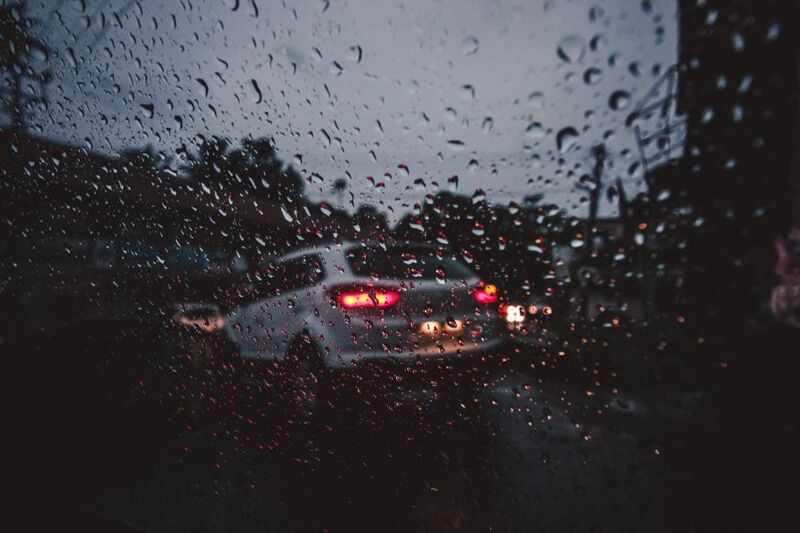 Before a long journey is a good time to check each light including headlights, indicators and brake lights. Replace any bulbs if needed and consider keeping spares in the car for the future. Giving your car a good wash before you leave on your journey will not only make your car look great but special attention to windows and mirrors will help increase visibility keeping you safer on the road. Pack anything that may be useful in an emergency if you were to breakdown. 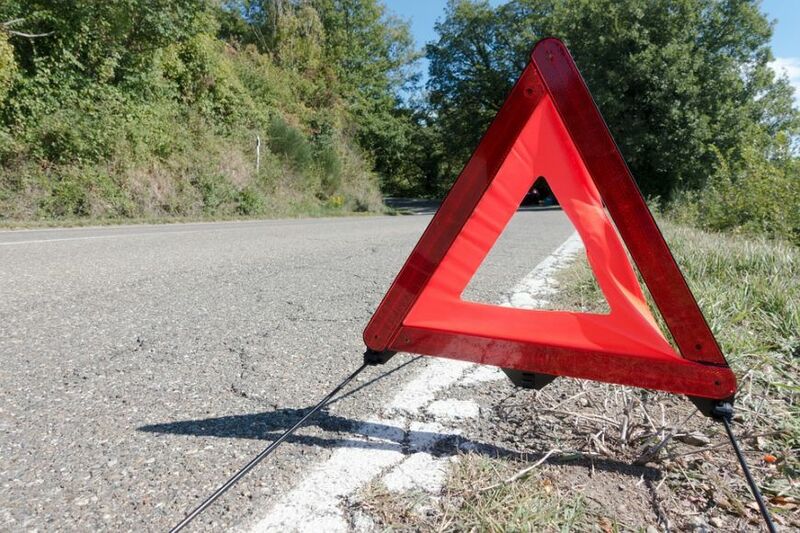 A red warning triangle is highly recommended in order to alert other drivers of your presence were you to breakdown. Two warning triangles, a reflective jacket and first aid kit is a legal requirement to have in your car when driving in France. Most people are keen to get on the road and make good progress before having to stop, and filling up with a good tank of fuel could save your travel time later. 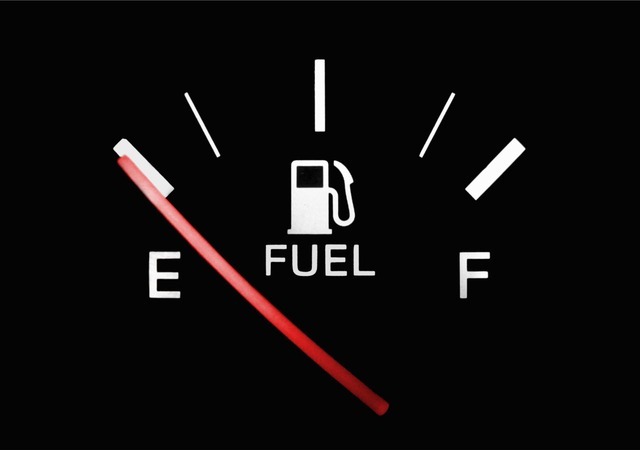 Modern cars with the ability to accurately indicate how many miles you have left in the tank based on your miles per gallon can help with planning any necessary fuel stops. Most newer cars like those at Imperial Cars offer a range of driving modes including an eco mode. Setting your car to eco mode before you embark on a long journey could help you get more miles for your money! Modern Cars make it easier to keep your vehicle in tiptop condition - perfect for longer journeys. From handy maintenance reminders and indicators meaning less to check yourself, to newer technology enabling increased efficiency which can make a big difference when travelling long distances. If you’re considering upgrading your car soon, perhaps to get better economy, a more enjoyable driving experience or a simply a more comfortable trip on your long journeys, why not come and browse the huge selection of quality cars available at Imperial Cars? Browse all vehicles for sale at Imperial Cars.